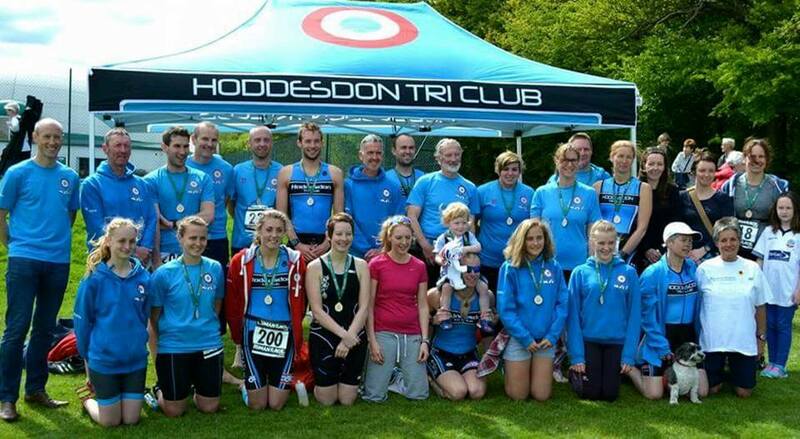 Hoddesdon Triathlon Club (HTC) is based at Broxbourne Sports Club and run their running and bike training here. HTC was launched in April 2009 to support and teach its members the skills required to complete and compete in triathlon. We work in partnership with other local clubs in order to ensure our members have regular access to train across all the disciplines triathlon requires. For more information visit the Hoddesdon Tri-Club website.